The Department of Agronomy and Horticulture will serve Husker-produced popcorn from 11:30 a.m.–1:30 p.m., April 16 on the East Campus Mall and host a scavenger hunt in and around Plant Sciences Hall and Keim Hall as part of CASNR Week 2018. 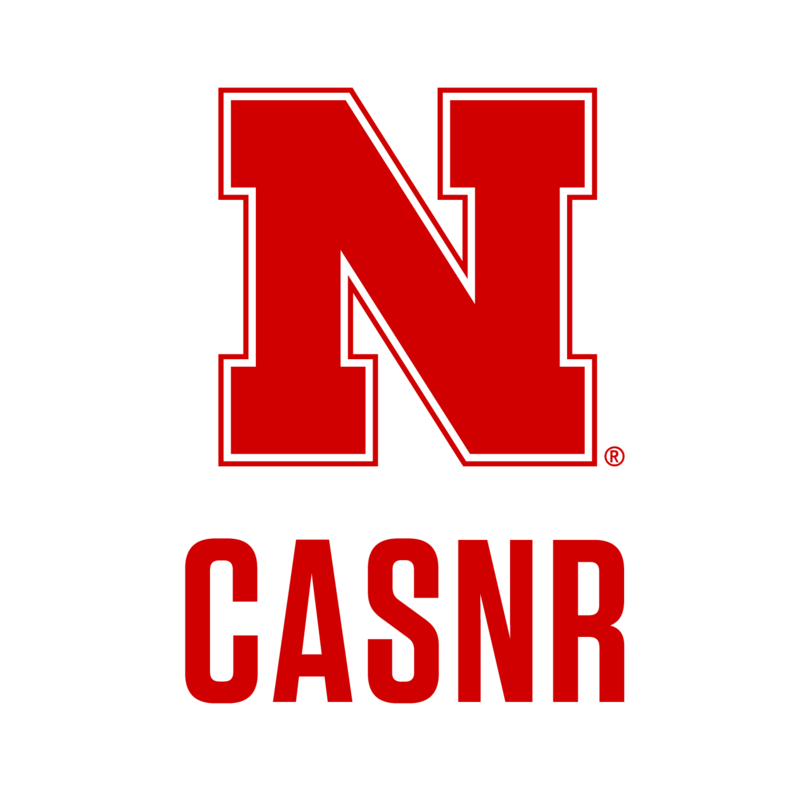 The College of Agricultural Sciences and Natural Resources at the University of Nebraska–Lincoln has designated April 14–21 as CASNR Week. Each year, this week-long celebration recognizes CASNR's students, faculty, staff and community. During the scavenger hunt from 1:30–3 p.m., students will need to find five different locations within the department and talk to faculty at those locations. The first 25 students to complete the scavenger hunt will receive a t-shirt. There will also be a job board available for students looking for summer employment within the department. CASNR Week kicks off Sunday evening, April 15, with Massengale Movie Night at 8:30 p.m. in the Massengale Residential Center on East Campus. The CASNR Fun Run, scheduled for Saturday, April 14, has been canceled due to forecasted weather. Go to https://casnr.unl.edu/casnr-week for a full schedule of CASNR Week events. CASNR Week 2018 runs April 14–21.